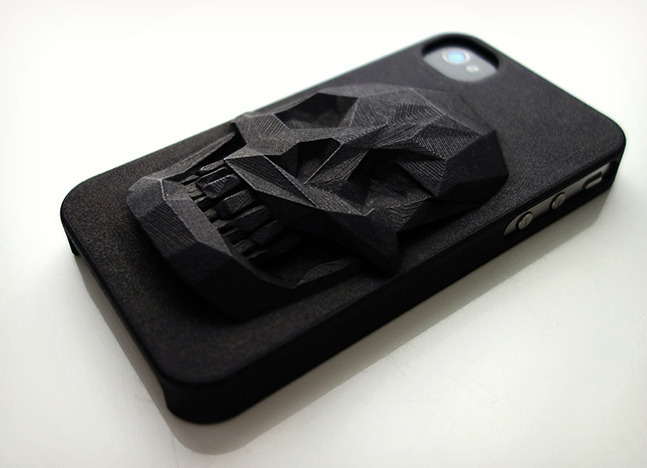 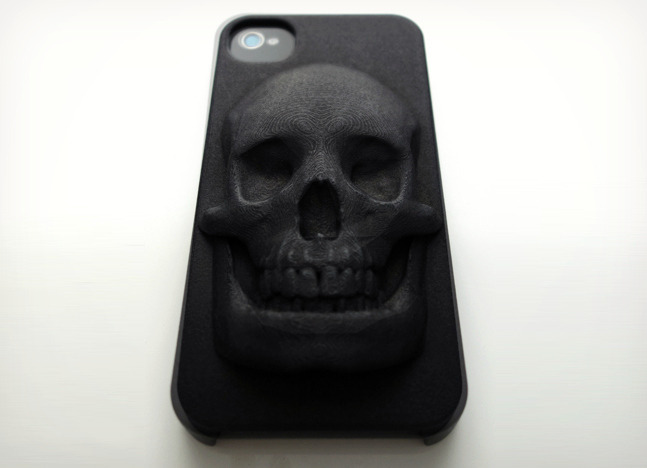 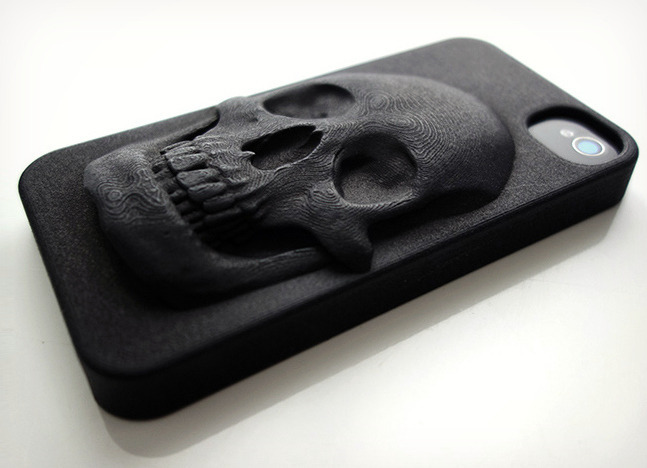 This iPhone case is inspired by an art series of Hugo Arcier, called “Degeneration”, based on a faces reducting algorythm. 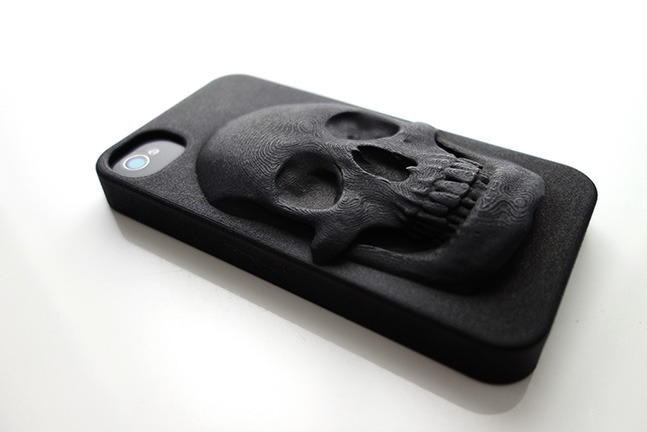 It combines demanding and cool design. 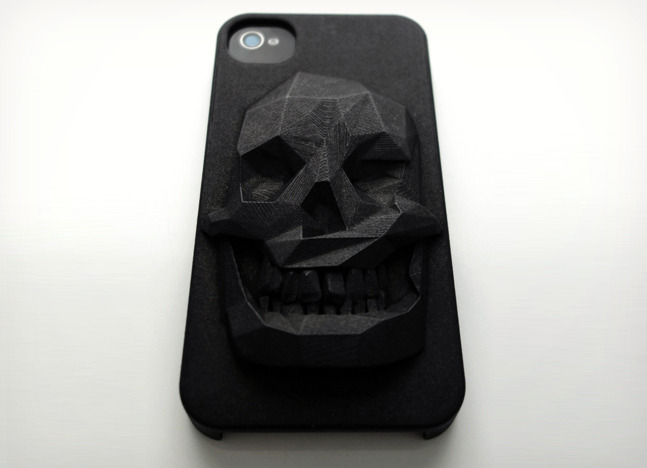 The detailed skull highlights the printing layers while the degenerated one is a kind of tribute to the mesh triangles. 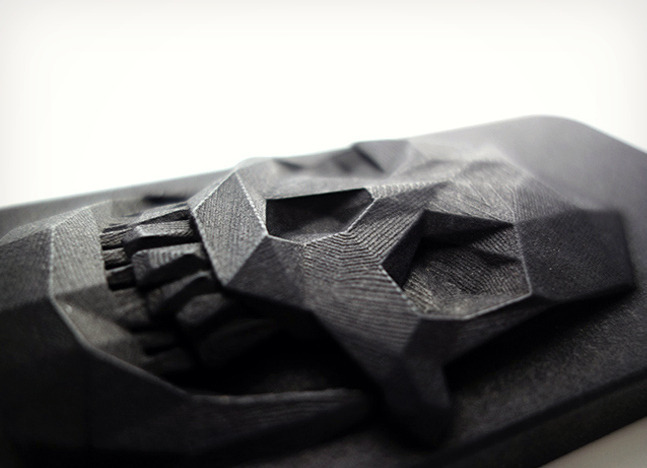 Hugo’s choice is polished black plastic.